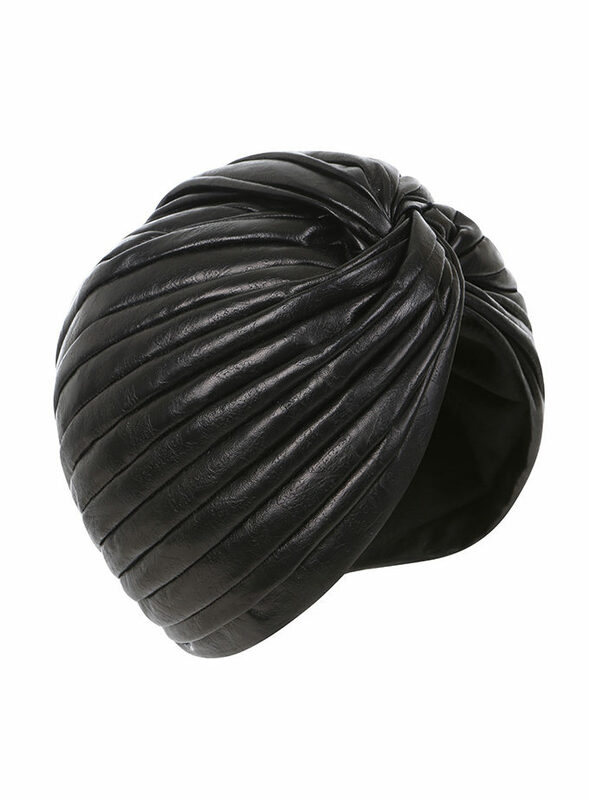 Black velour felt beret with sculpted flight feather. Can be made to order in any colour. 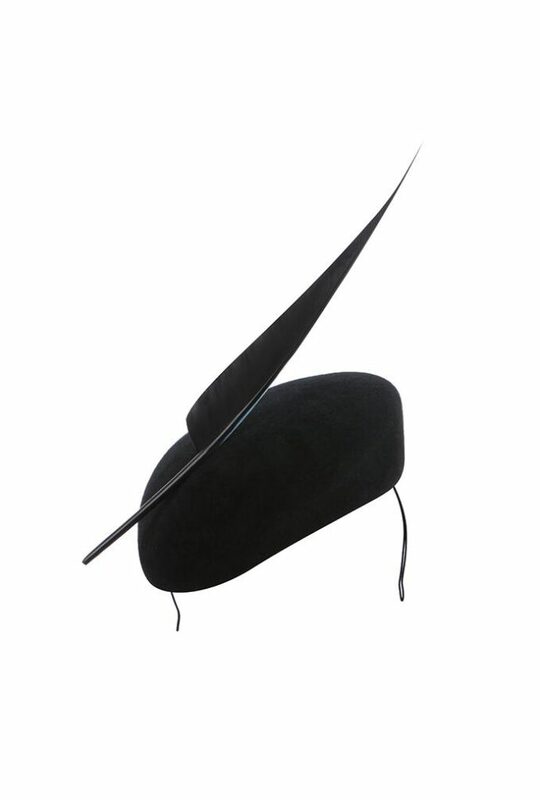 Black velour felt beret with sculpted flight feather. Can be made to order in any colour. 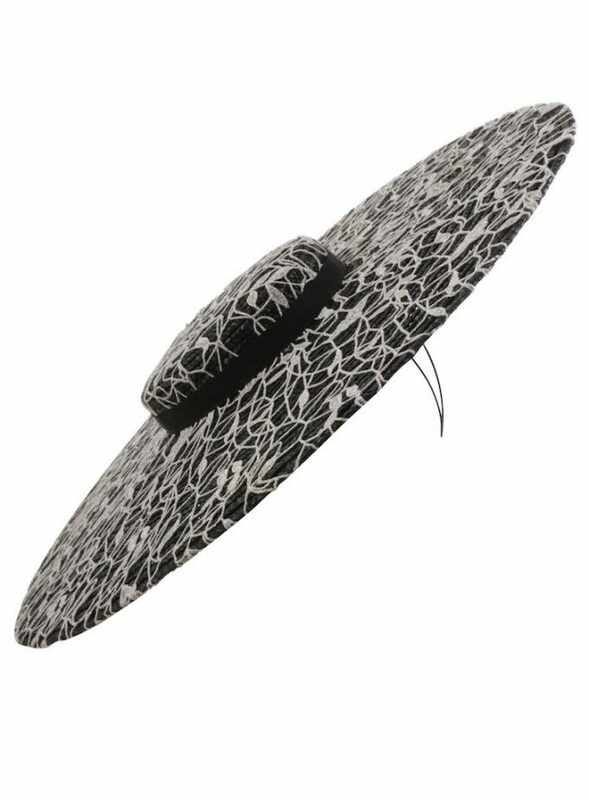 Newmarket is perfect for the winter racing season or a hat for a winter wedding. The felt can be made to order in any colour to match any outfit. 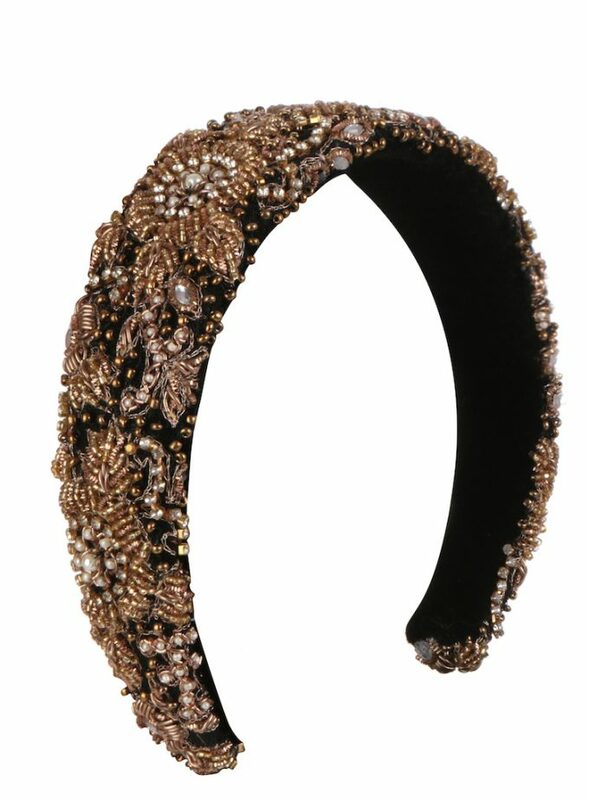 a subtle statement couture pillbox hat to add elegance and glamour to your outfit. The velour is incredibly soft and chic. 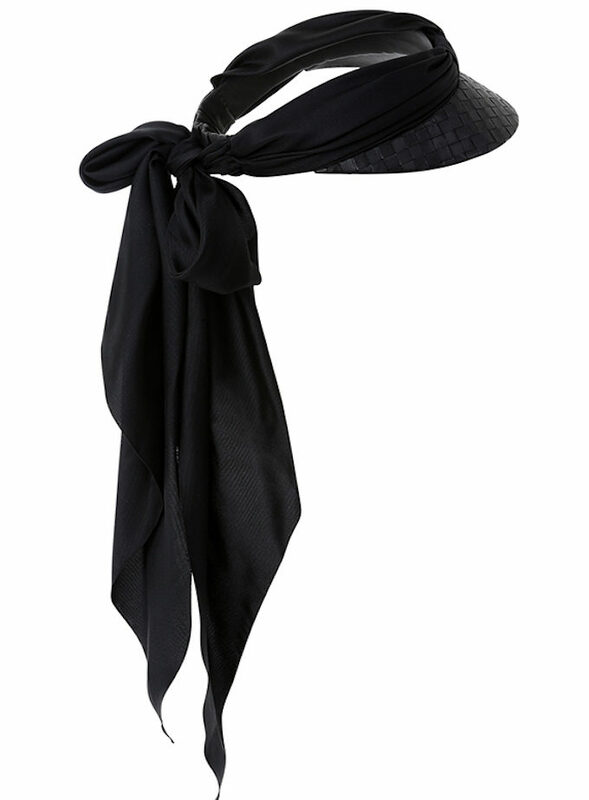 The piece is secured with a wire and elastic to ensure it sits safely on your head. The Emily-London team work closely with clients to create the ideal, bespoke hats and headpieces including royals ascot hats, ladies day hats, hats for cheltenham festival, winter wedding hats and couture headpieces.